Heavy Duty Plastic Knives - 50 Ct. Delight dinner guests at your next event with our selection of heavy weight plastic knives. Each package contains 50 knives. 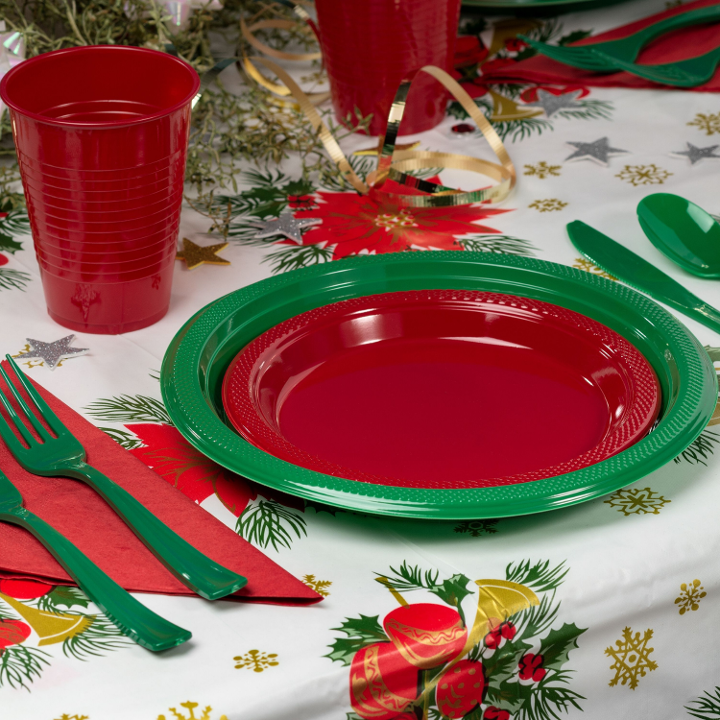 Plastic flatware is a cost effective and simple way to turn a birthday party, dinner party, or formal affair into a wonderful, stress free event! L: 8.0 in. W: 4.25 in. H: 1.0 in.